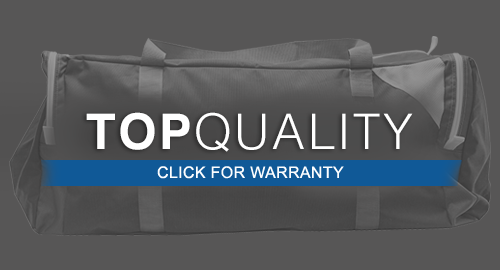 All-Purpose duffel, great for anyone on the go. 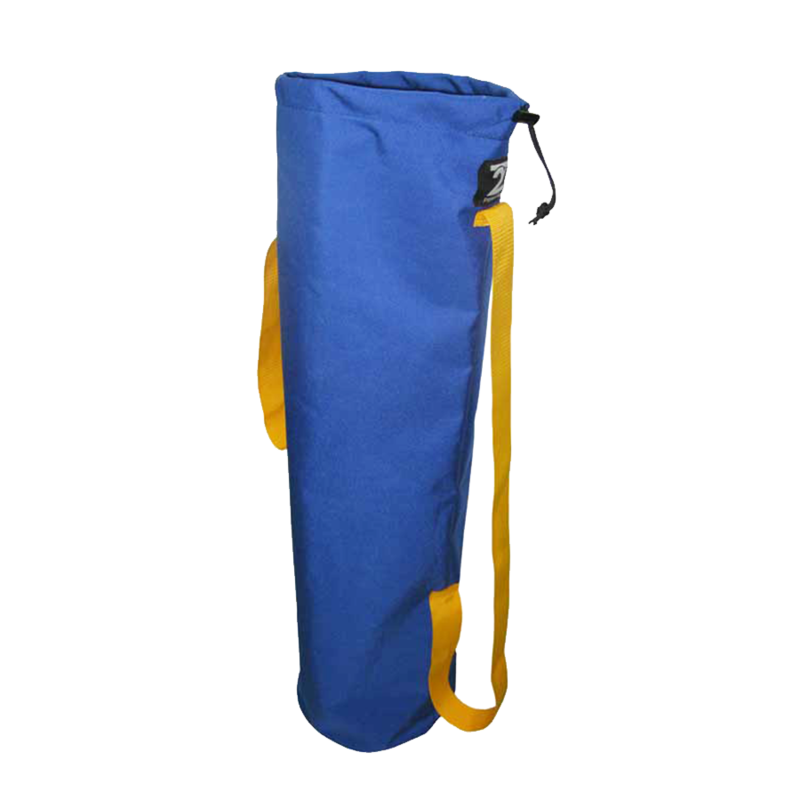 • Full length outside-side pocket, 2 full length end mesh pouches, full length inside-side split pouch, 2 full length inside end pouches and curved zipper opening on top. • Inside key chain clip. 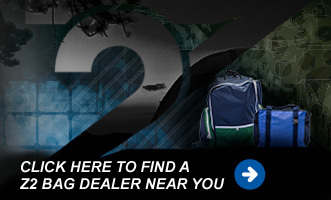 • Options: handle wraps, ID window & 2 color handles. 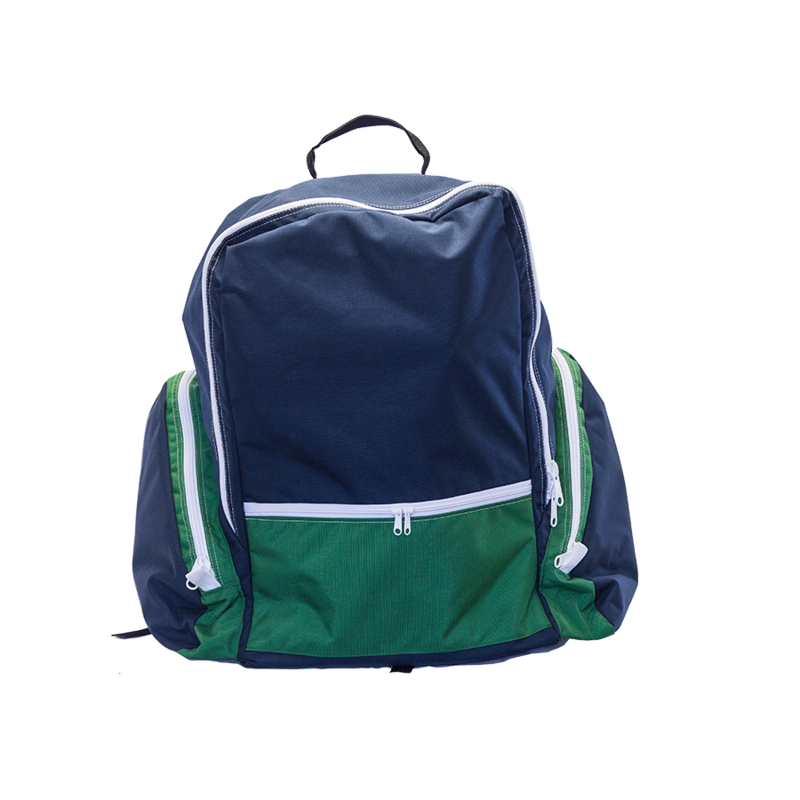 • Main compartment size 14”L x 11”H x 11”W with a 3” pocket on both ends. 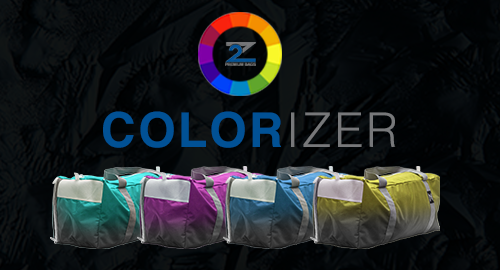 • Choose your colors: bag body, ends, top, pocket strips, outside pocket face, handles, zipper and mesh (black or white). 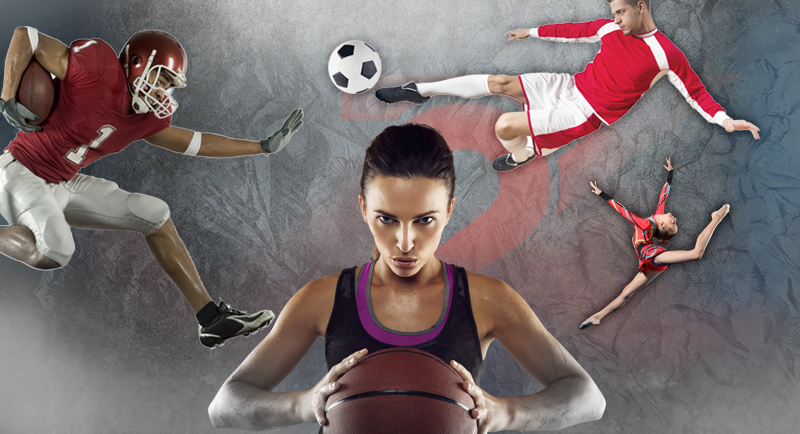 Be the first to review “SD14 Sports Duffel Bag” Click here to cancel reply. 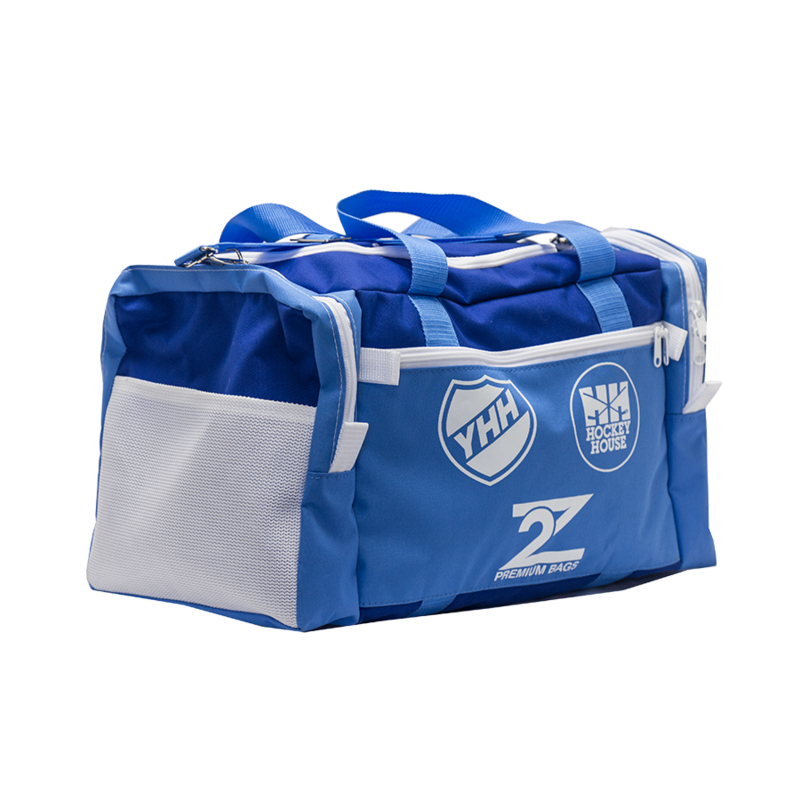 Hockey or Lacrosse Equipment Backpack Bag. 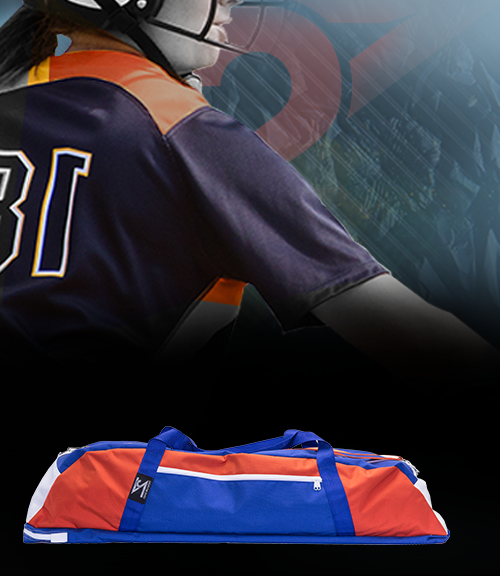 Team Bat Duffel Bag. Holds up to 15 bats. 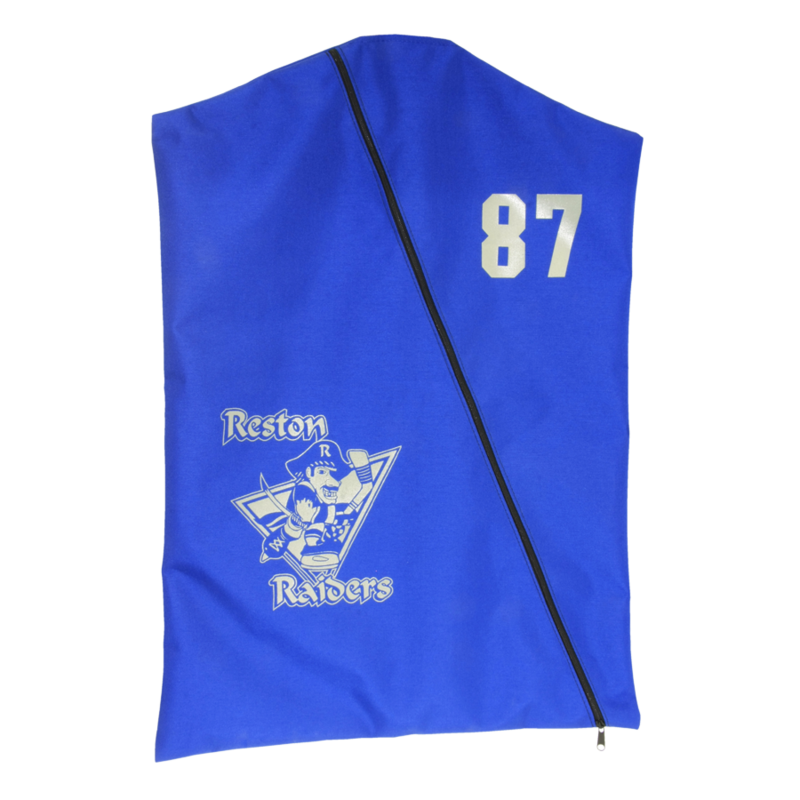 Garment Bag - Non-Gusseted. Holds 1-3 garments.